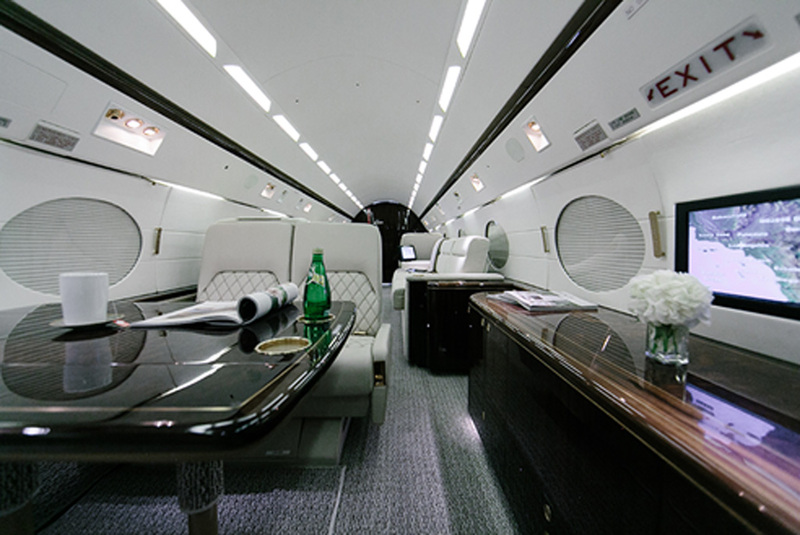 Star Jets International represents the ultimate choice for all of your private jet travel needs. 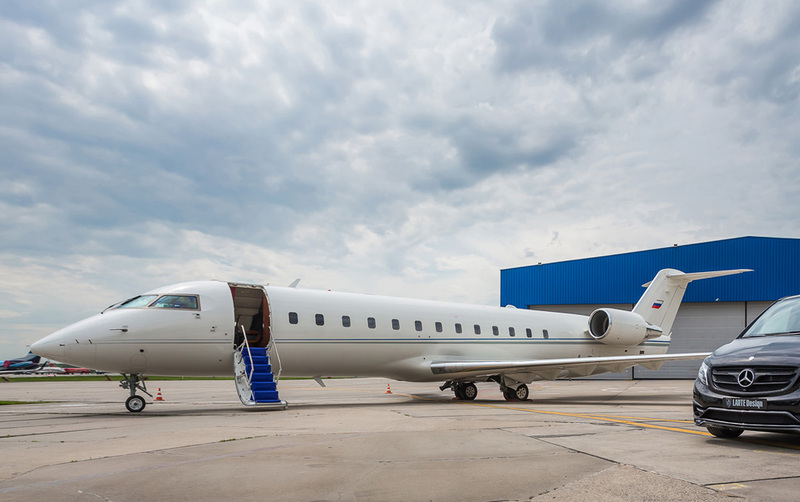 Star Jets International offers its clients the flexibility to choose whatever aircraft meets their specific needs for every individual trip. 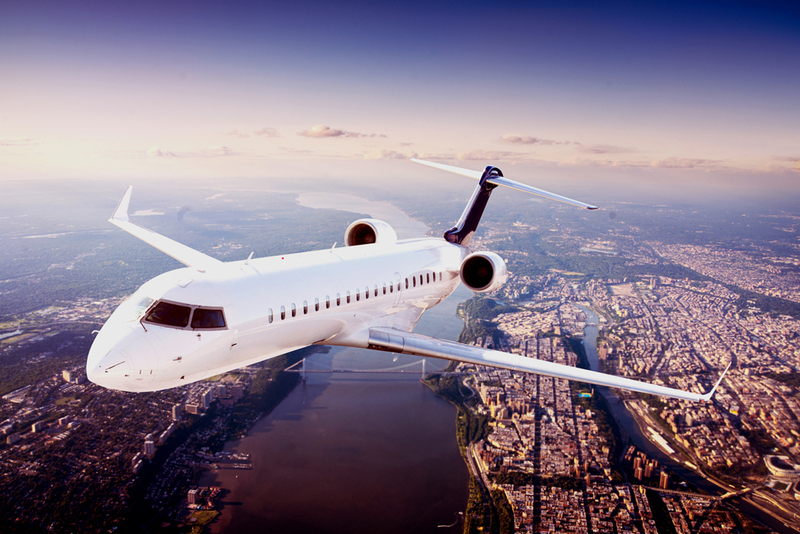 They have access to 15,000 aircraft and fly to over 5,000 airports worldwide. 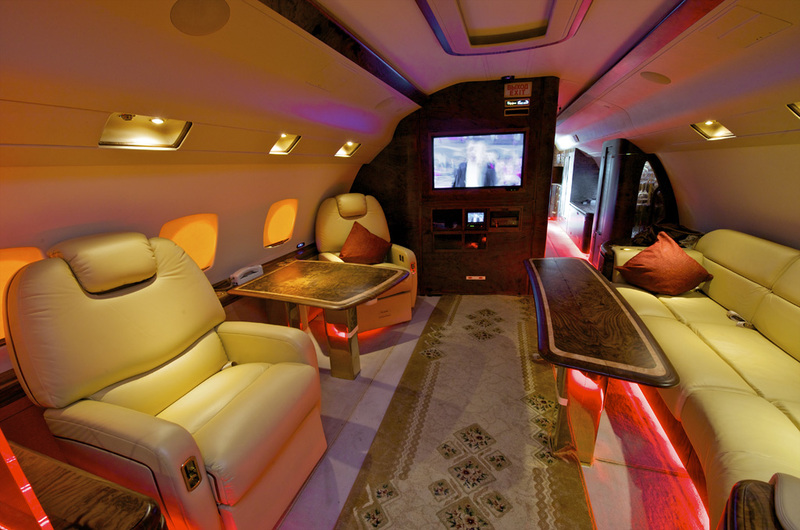 Star Jets International only uses the best and safest equipment in the world, which are all independently audited by Argus and/or Wyvern. 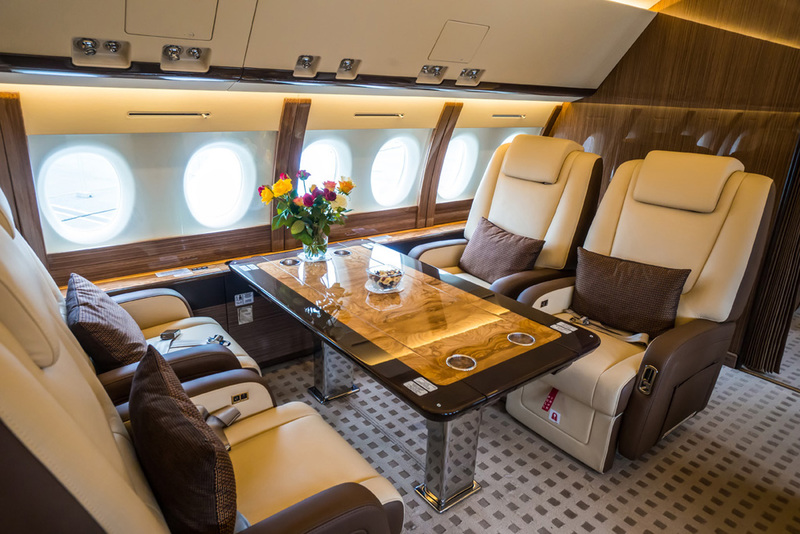 Their executive team have been in the private aviation industry for almost 20 years and have done over $1 billion in private jet charter sales.